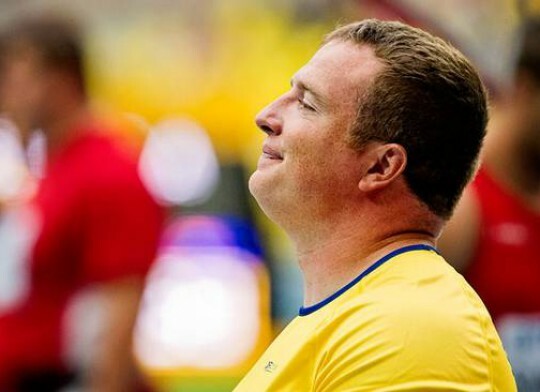 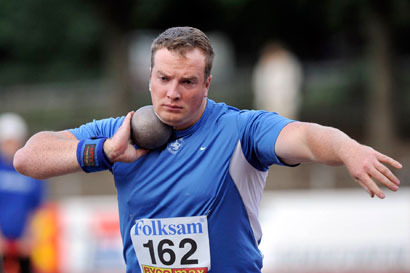 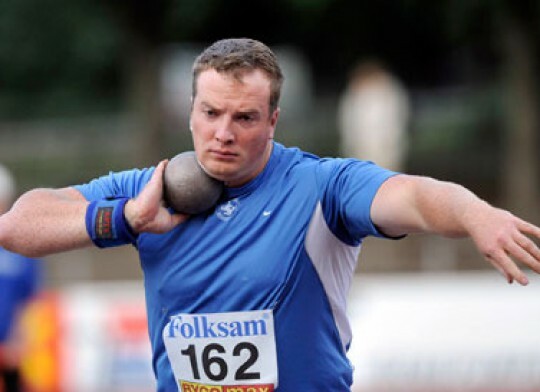 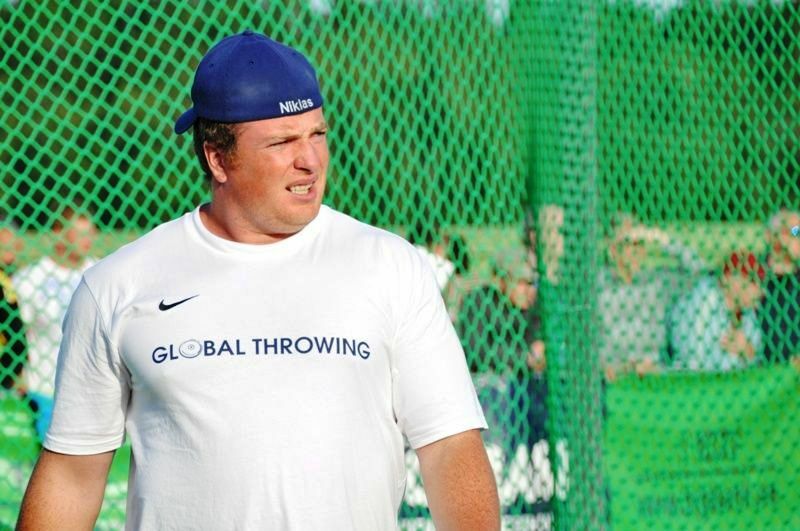 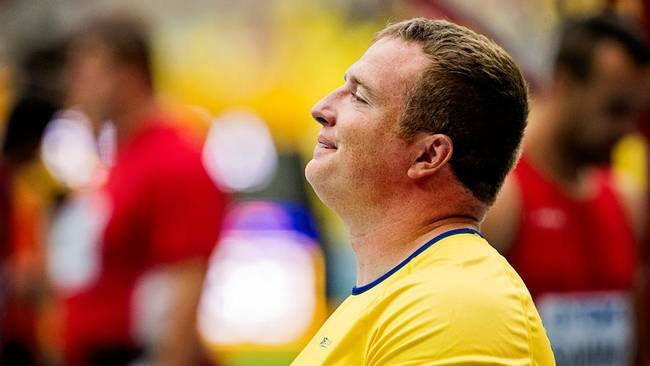 Niklas best result in shot put was achieved on February 28th 2004 in Colorado. 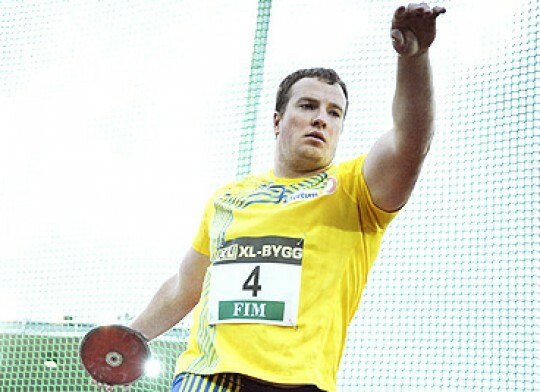 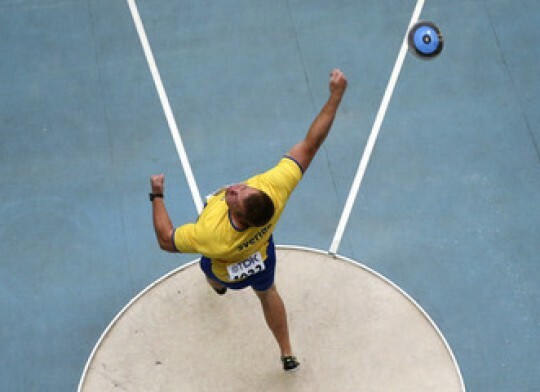 Niklas Arrhenius is a discus thrower representing Sweden but actually living in Ohio, USA. 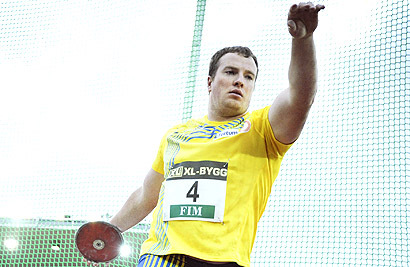 Niklas is NCAA Champion 2007, Olympian 2008, 3x World Championships participant (2007, 2011, 2013) and 3x European Championships participant (2006, 2010, 2014). 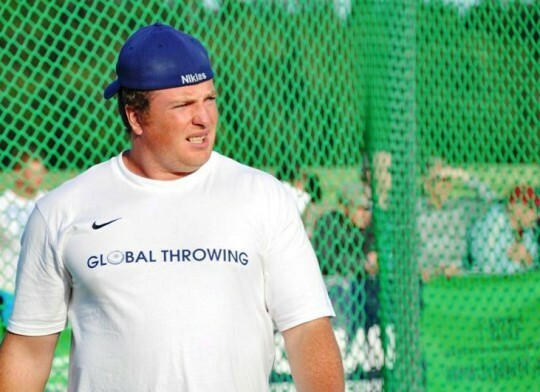 He loves to throw discus as well as shot!